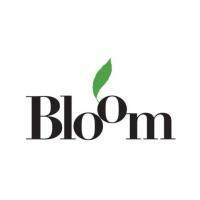 Bloom will hold events throughout Marin County this year in celebration of their 20th Anniversary, spearheaded by their new Executive Director, Lenice Smith. The successful annual Bloom Spring Luncheon and Fashion show will be held on April 26th, 2019. Click here for their official press release.